How do you hold the design together? Screws, Bolts, Nails, Velcro, Clips, Magnets? Sometimes what is used to hold a design together can have an enormous impact on what it looks like or how long it lasts. 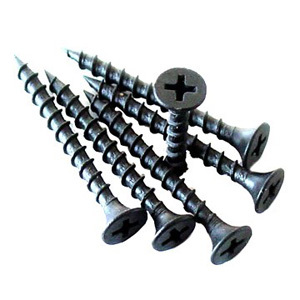 Screws are just one of hundreds of fasteners that can hold something together.